India got support from Switzerland as it mounted a bid to enter the elite Nuclear Suppliers Group (NSG), the move coming on a day when Indian prime minister Narendra Modi was in Geneva where he called the issue of tax evasion and black money a “shared priority” for the Indians and the Swiss. 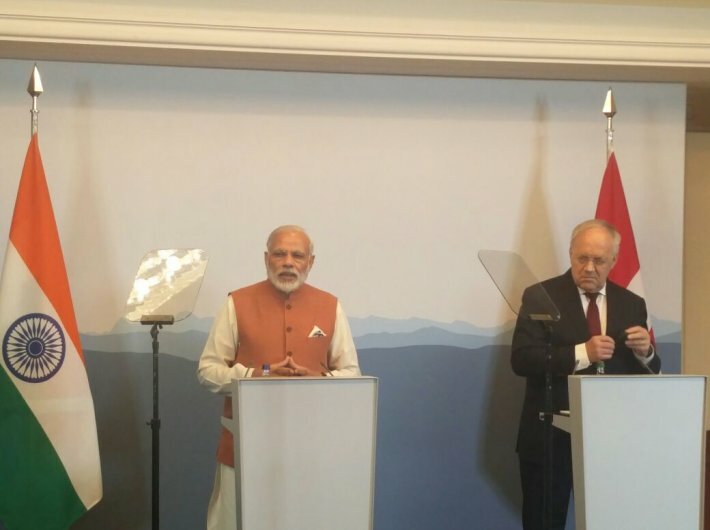 “Switzerland welcomes an Indian contribution to the non-proliferation of nuclear arms,” said the president of the Swiss Confederation, Johann Schneider-Ammann. “We promised India support in its efforts to become a member of this group, the NSG. The process has started and we will certainly contribute actively,” he added. However, the Swiss president in an exclusive press meet later parried a question on whether Switzerland would insist on India signing the Non-Proliferation Treaty (NPT) before gaining entry into the nuclear suppliers' club. Switzerland hopes all countries sign the NPT, he said in German. Modi also said that Switzerland and India will support each other’s bid for non-permanent membership at the UN Security Council. Modi, meanwhile, called the issue of tax evasion and black money a “shared priority” for the Indians and the Swiss. “India and Switzerland have been fighting against tax fraud and tax evasion,” Ammann said. “We discussed the need for an early and expeditious exchange of information to bring to justice the tax offenders. An early start to negotiations on the Agreement on Automatic Exchange of Information would be important in this respect,” Modi said. The other big item on the agenda was the Free Trade Agreement (FTA) between the European Free Trade Association (EFTA) states—Iceland, Liechtenstein, Norway and Switzerland—and India that has been stuck since 2008. “India has affirmed it's readiness to resume FTA talks with EFTA,” Modi said. The Swiss president confirmed that towards the end of this week it will send a high-level delegation led by Marie‐Gabrielle Ineichen‐Fleisch, head of the world trade division at the state secretariat for economic affairs (SECO) as the chief negotiator to re-launch discussions on a possible trade deal. In 2015, exports to India increased by 6.6 percent compared to last year, while imports fell by around 10 percent. Switzerland is one of the 10 largest investors in India. High levels of ambition on intellectual property by Swiss companies was one of the main sticking points for the EFTA trade deal with India. Ammann later said that the levels of ambition for Swiss companies are the same—these are issues that will be discussed by the negotiating team when in India. Apart from the meeting between the governments that lasted for about an hour, the Indian prime minister also attended an economic round table with Swiss businessmen, that included representatives from the Swiss watch-making industry and Novartis. Energy policies and “financial aspects” were also discussed by the governments. 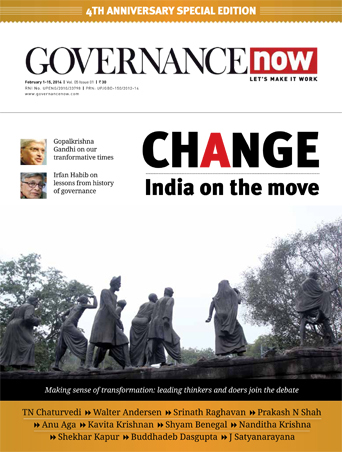 “Its (India’s) 500 million plus youth is skilled and ready to meet the global needs of manpower. President and I agreed to build on the Swiss Vocational and Educational Training system suited to India's needs,” Modi said. The prime minister also met about 15 scientists from CERN of Indian origin.